AfriClassical: Happy Diwali From Chicago Sinfonietta! 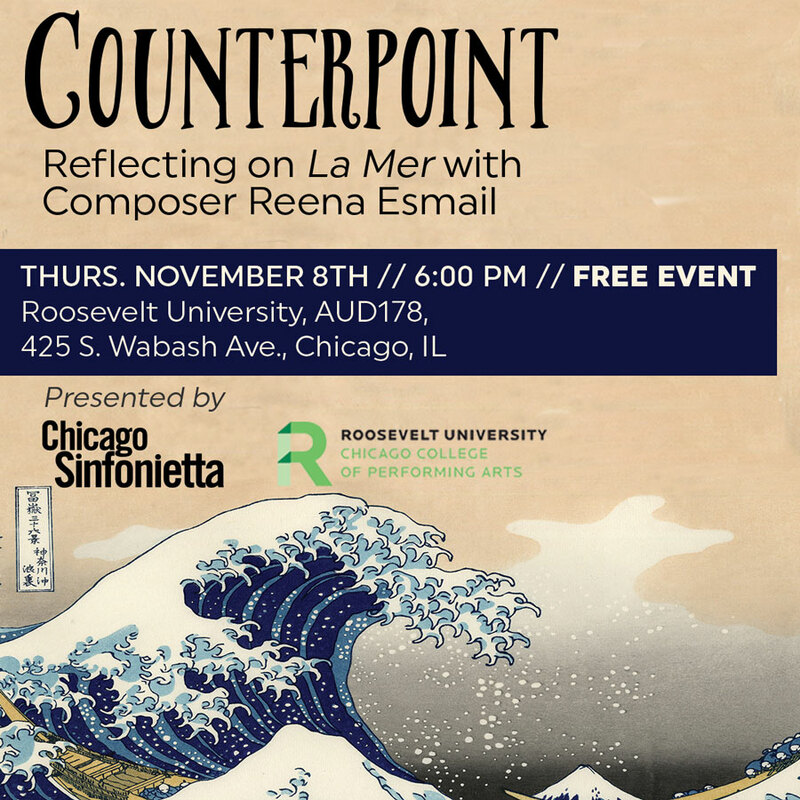 Counterpoint with Reena Esmail Nov. 8, 6 PM, Roosevelt U. 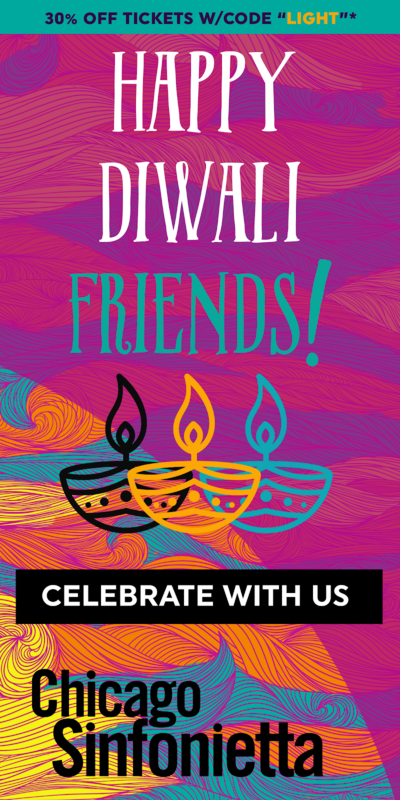 Happy Diwali From Chicago Sinfonietta! Counterpoint with Reena Esmail Nov. 8, 6 PM, Roosevelt U.